World Book Day was a wonderful whole school experience - we all love Reading and today this was celebrated by coming together in our Family Groups 3 times to share books. We met in mixed age groups to enter a competition to guess book titles from a series of clues. We shared an Assembly and found out about World Book Day on a global scale. Every class finished the day with a cosy hot chocolate story session . We all came in pyjamas and by the end of the day there were many sleepy but contented children ! 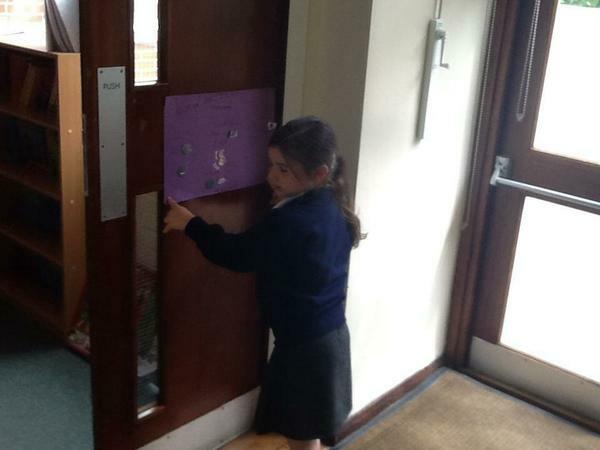 Family Groups at Keelby Primary Academy promote co-operation and a shared sense of purpose with mixed age groups. All children belong to a small Family Group which meet every Thursday for 20 minutes. This is a time specifically given to discussing topical issues, sharing global themes and thinking about how we behave towards one another in a positive way that fosters mutual respect. Our latest discussion on Recycling led to a collaborative task to design an outfit from toilet rolls. In our Family Groups we discussed the importance of Recycling and how we as individuals can make a difference. We looked at some photos Mrs White had taken in China of a Fashion Show where all the children had made their own recycled outfits. Each Family Group then had 10 minutes to create an outfit for a Christmas Party using toilet rolls and any items from the classroom. We will remember them. We stood proudly with the community of Keelby to honour the soldiers that have lost their lives to protect us and keep us safe. We have raised £197 for Breast Cancer Care by holding a sponsored Line Dance on the playground. Thank you to everyone who came and supported us. It was a real community event and the sun shone! Happy 90th Birthday your Majesty! The pupils and parents of Keelby school were proud to celebrate this special occasion. The whole school enjoyed a musical experience with a performance and workshop from Slidin' About. The trombone quartet entertained everyone and some pupils had chance to have a go themselves! We have been researching the quartet in Family Groups and discussing our musical preferences so it was great to meet the group in real life. On Thursday 4th February we learnt about the UK's largest killer - heart disease. In our Family Groups we watched a video about the way in which heart disease affects young and old alike. We discussed how the money we were planning to raise would help further research into the disease. On British Heart Foundation Day the whole school wore red and listened to a talk given by 2 of our pupils who had experienced this disease at first hand within their family. 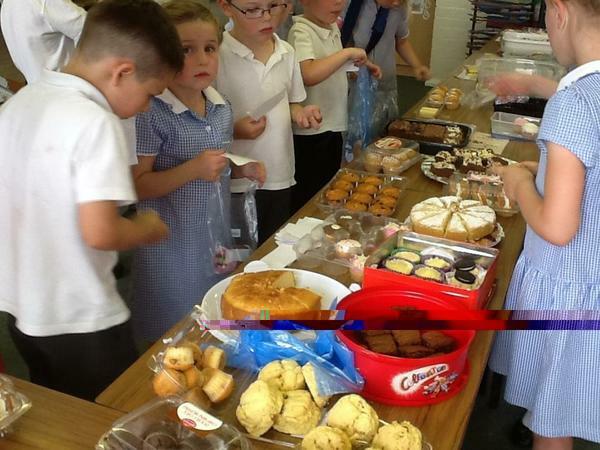 To raise money for The British Heart Foundation and to raise awareness of the research that takes place in the UK we celebrated the work of the charity at Keelby Primary Academy. We began our day with a 'Wake up & Shake up' exercise routine in the hall. The whole school participated in the event including staff and parents. After 18 minutes of exercise our hearts were beating! Throughout the day each class prepared a healthy snack which we shared with another class. The day ended with a Book Sale which raised further money for our chosen charity. Many thanks to all parents and carers for helping the children to dress in red and bring in donations. The term ended with our Christingle Service. A very poignant celebration of the true meaning of Christmas. Year 6 have had a brilliant opportunity this week to have a go at debating. We were so pleased to welcome Mike Bailey and his students from Franklin Sixth Form College in Grimsby on Wednesday 15th October. Mike Bailey taught our Year 6 pupils all about the British Parliamentary system and helped them to understand how our Government works. The second part of their lesson was a Debate around Oliver Cromwell to link with this term's Theme. The afternoon was a huge success and we thank the 6th Form students for their role in the workshop. Thursday 15th October. We practised what to do if confronted by a stranger in a session led by PCSO Dawn Cowling and tried on helmets in the police car. Foundation Stage and Key Stage 1 had a visit from PCSO Dawn Cowling this afternoon, and really enjoyed getting to know her. She brought along her police car and talked to us about Stranger Danger and Road Safety. 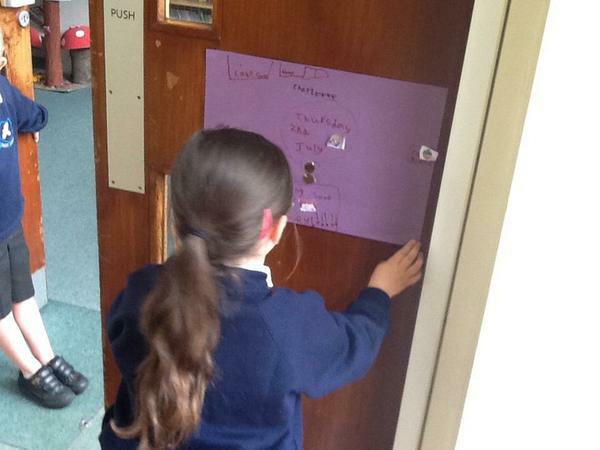 As we had talked about it in our Family Groups last week we knew lots of answers in her quiz! On Friday 9th February we celebrated Harvest with an assembly that involved every pupil in school. Each class performed a poem on the theme of Harvest and we gathered the produce kindly donated by Keelby families. Many thanks for all donations which have already been given to local people less fortunate than ourselves. 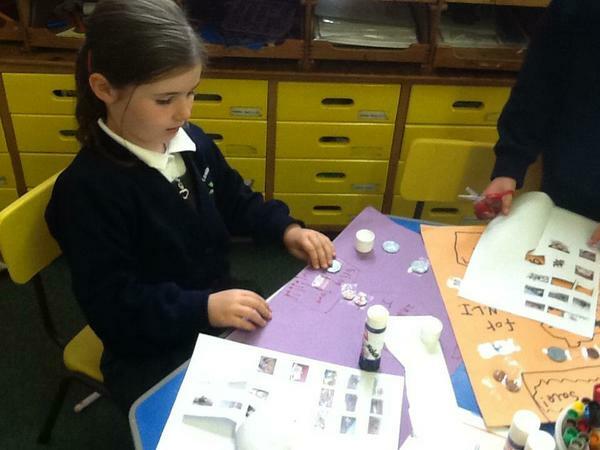 Lincolnshire Day proved to be a great success and it was all planned by the children. Each Family Group decided how they would like to celebrate belonging to the county of Lincolnshire. Many Family Groups celebrated by tasting Lincolshire Products such as haslet, plum loaf, local honey, sausages, cheese etc. One a Family Group created a display about the Red Arrows and another built Lincoln Cathedral from construction materials. One Family Group researched flower growing in Spalding and made a tulip display. One Family Group decorated buns with the Lincolnshire Flag in icing. Celebrate our local heritage by wearing something yellow this Thursday. 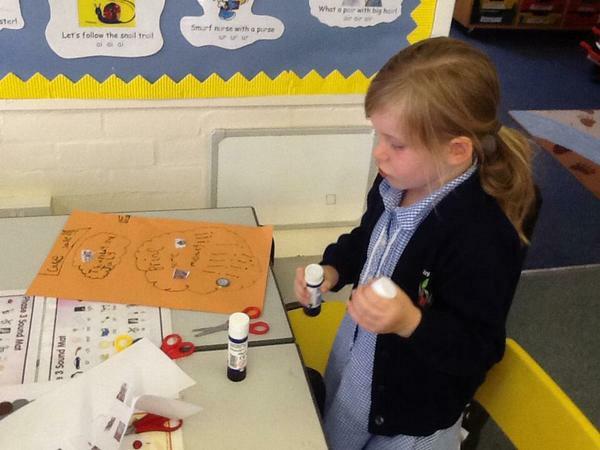 1st October is Lincolnshire Day and pupils are planning their own activities in their Family Groups that morning. Some have decided to find out about the Red Arrows and illustrate their learning with some paintings. One family group are decorating cakes by icing the Lincolnshire Flag on top. Some family groups are tasting sausages and seeing if they can guess which is a true Licolnshire Sausage! Last week we met in our family groups to plan our own activities and do some research about our County. At Keelby Primary Academy School we recognise that the personal development of pupils, spiritually, morally, socially and culturally (SMSC) plays a significant part in their ability to learn and achieve. *an appreciation of the diversity and richness of different cultures. SMSC is a dimension of the whole school experience which makes the curriculum relevant, stimulating, creative and fun. 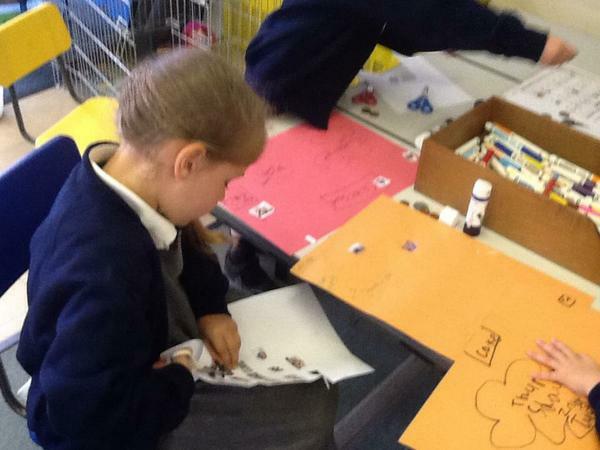 SMSC enriches each subject and the ethos of Keelby Primary Academy. It is an essential ingredient of our school's success. Discussing favourite kinds of potato. Do you prefer potato salad, sautéed or boiled? Foundation Stage, Y1 and Y2 have been asking each other questions to find out potato preferences using the potatoes we have grown in school. The 'Ready Steady Grow' competition held by Foundation Stage, Year 1 and Year2 has culminated in a Potato Feast today! Each class grew potatoes which we harvested on Tuesday. 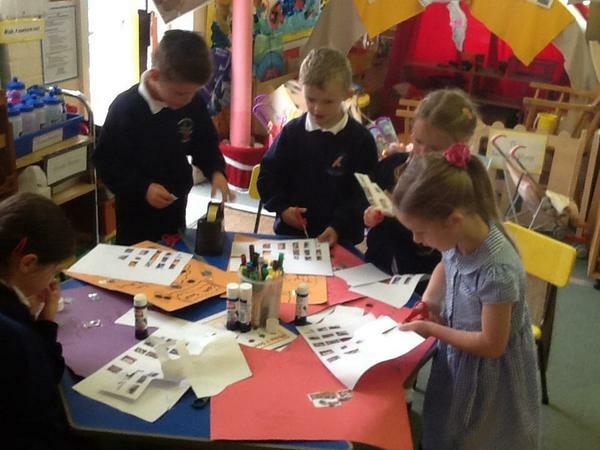 Foundation Stage grew the most and The Year 2 crop weighed the most. Year 1 learnt the lesson that more watering is needed!!!! Today we cooked the potatoes and made potato salad. Foundation Stage celebrated a fantastic first year at Keelby Primary Academy with a Graduation Ceremony. Parents and Carers were thanked for their support. What a special group of children. They make everyone feel very proud. Well done everyone!! 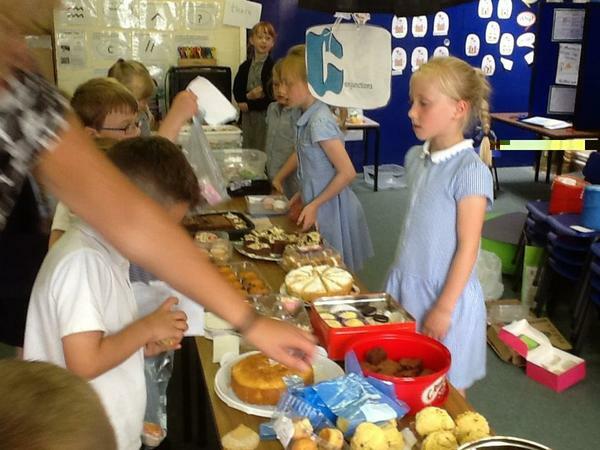 We raised £145 at the Foundation Stage & KS1 Cake Sale. The cheque will be given to the RNLI on Tuesday when the three classes visit Cleethorpes. A super Brass Instrument Assembly. 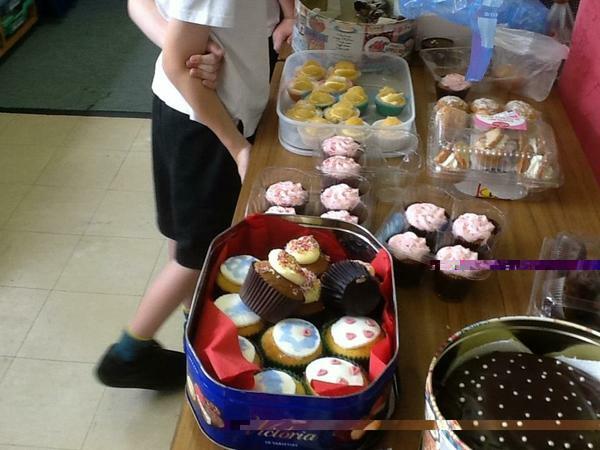 Cake Sale - Thursday 2nd July - open to whole school! Please bring some money and enjoy a cake! 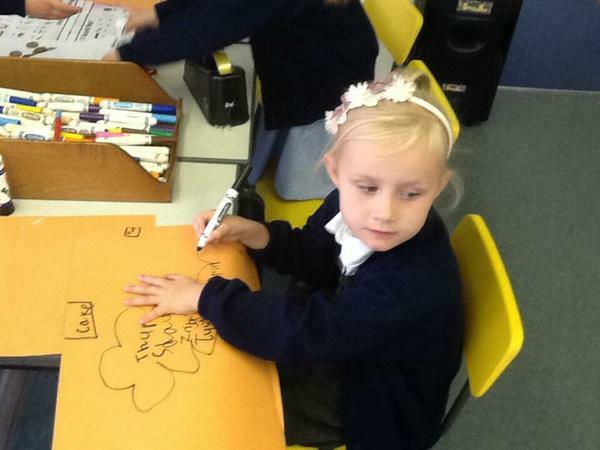 Foundation Stage children making posters to advertise a Cake Sale in aid of RNLI. Please bake a cake and help us support the local lifeboat. KS1 & F Stage will be taking cheques to give to the RNLI at Cleethorpes when they visit the seaside.